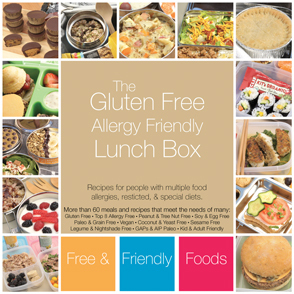 Need help with Food Allergies & Special Diets? Join RAISE today. 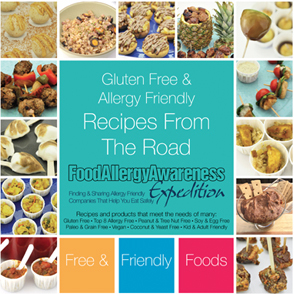 RAISE gives you access to The Allergy Chef, and loads of invaluable resources. Our cookbooks are 100% Gluten, Dairy, and Egg Free. 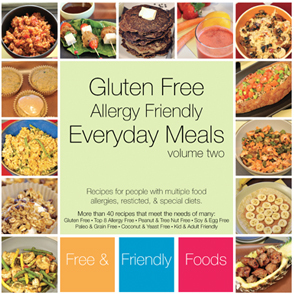 We have recipes that include Top 8 Allergy Free, Paleo, Vegan, GAPs, AIP, Corn Free, and More. Click here to visit the bookshop. It’s Here! 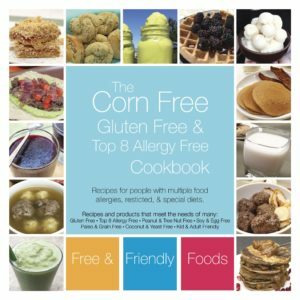 A Truly Corn Free Cookbook!! 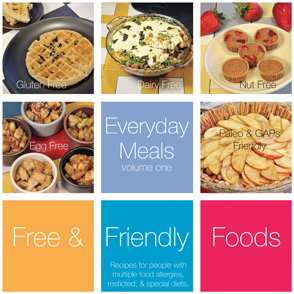 Recipes for many: Top 8 Free, Gluten Free, Paleo, Vegan, and more! 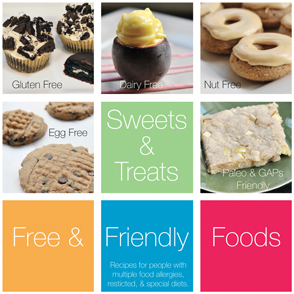 Sweets & Treats is 100% Gluten Free and Vegan! Recipes for top 8 free, paleo, and more all included. © 2018: Food & Lego Blog, All Rights Reserved Disclaimer, Disclosure, and Legal Stuff Unauthorized use and/or duplication of our content including images without express and written permission is strictly prohibited. LEGO, the LEGO logo, the Brick and Knob configurations, and the Minifigure are trademarks of the LEGO Group of Companies. LEGO is a trademark of the LEGO Group of companies which does not sponsor, authorize or endorse this site. The Allergy Chef and the team at Free and Friendly Foods are not doctors. If this is a medical emergency, please dial 911 and seek immediate medical attention. The recipes and information on this website are not medical advice.